Recognition Manual Information> Selected Merchant Ships. 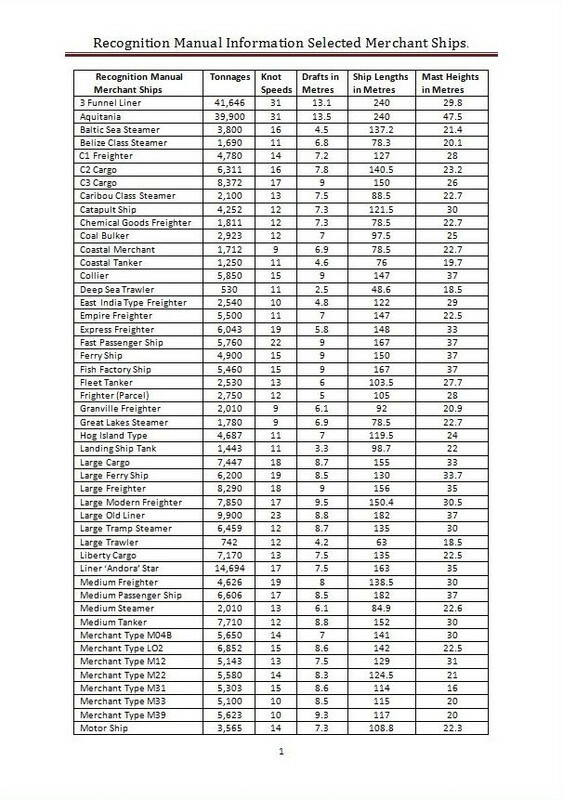 I have produced these 2 pages of Selected Merchant Ships in Alphabetical Order as I find the LSH3-2015 Recognition Manual is not user friendly nor in Alphabetical Order which at least may have helped finding the information more quickly. A separate section for Passenger Ships, Tankers, and Freighters in the Recognition Manual would have been useful. If you are using the Weapon Officer’s Icon to give you a Firing Solution you will still need to know what Draft to set the Torpedoes. Also available as a download option. Starting Your Career With A Type IXB U-Boat In August 1939! Starting Your Career With A Type IXB U-Boat In August 1939. I cannot remember where I found this or whether it works. I discovered it after starting the LSH3 Tutorials. 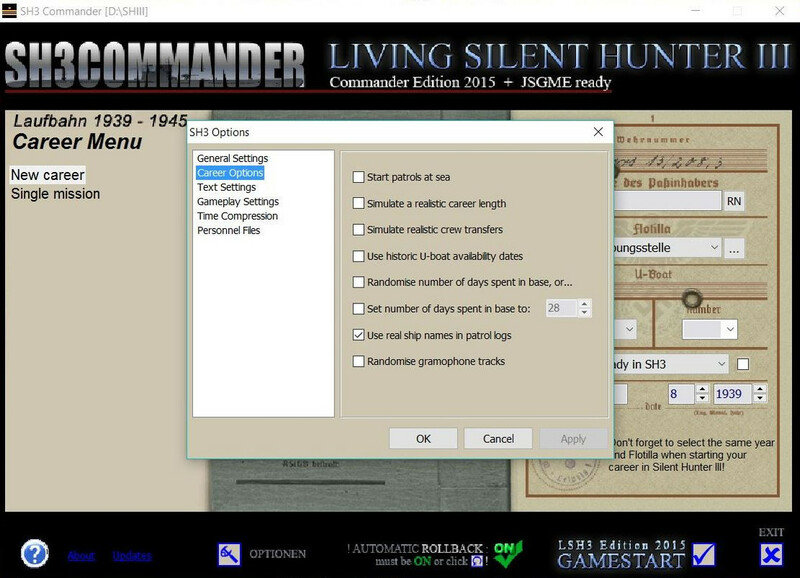 You currently will have 2 options in SH3Commander. Making this change should add the Type IXB to the Drop Down box? The change of month from 10 to 8 must be done before entering SH3Commander Career and making other changes. Picture 1 > Showing the Path. 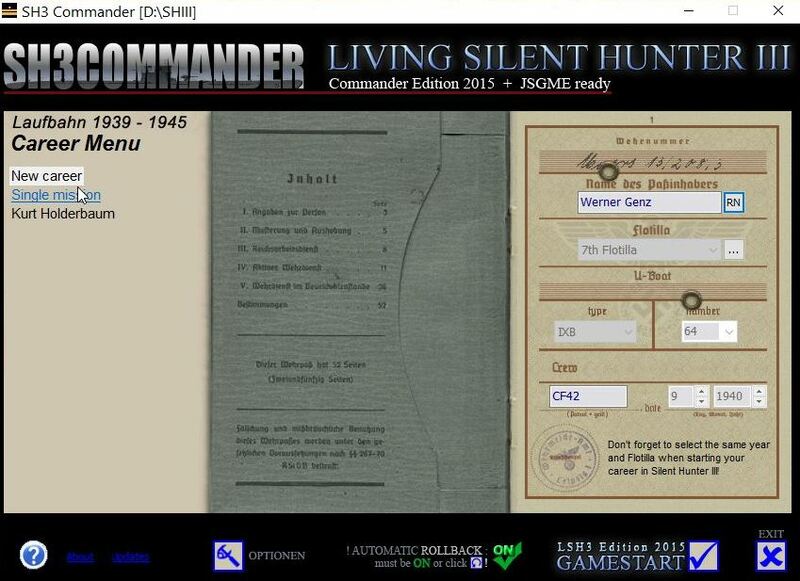 Main game folder\SH3Commander\CFG > U-Boat Availability CFG File. Picture 2 > Change 10 to 8. This has not been tested by me. Historically the Type IXB was available pre-war and it is a useful additional choice for the LSH3 gamer. If it does not work, please let me know and I will remove it. 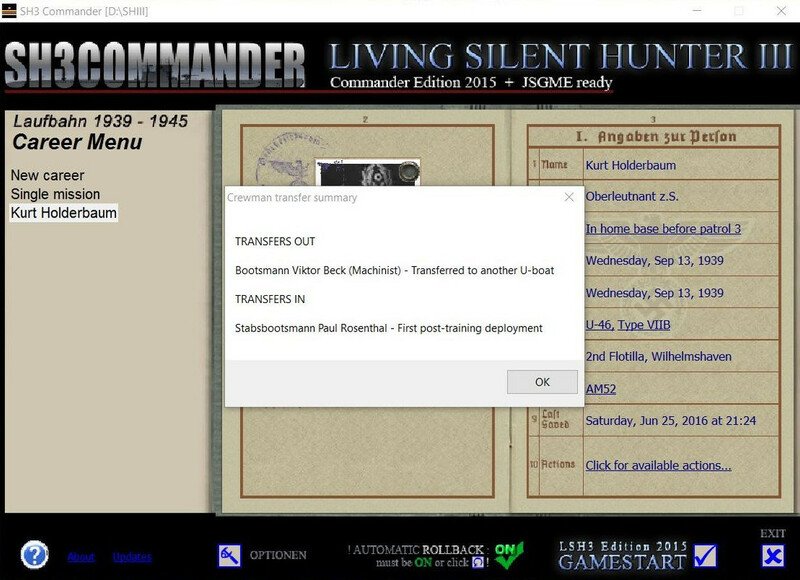 ‘Simulate Realistic Crew Transfers’ in SH3Commander How Does It Work? 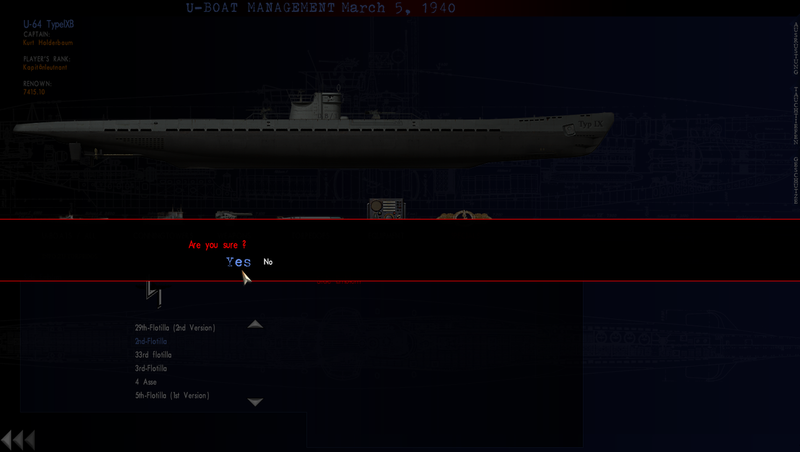 This option will remove one or more Crew Men from your U-Boat. You will find that Crew will not report for duty for various reasons. Depending on the circumstances SH3Commander may assign you a New Crew Replacement or it may be down to you to Enlist a new one. If no Crew Man is Transferred that is quite normal. From the Main Menu click on > Optionen. Picture 1 > Select Career Options. 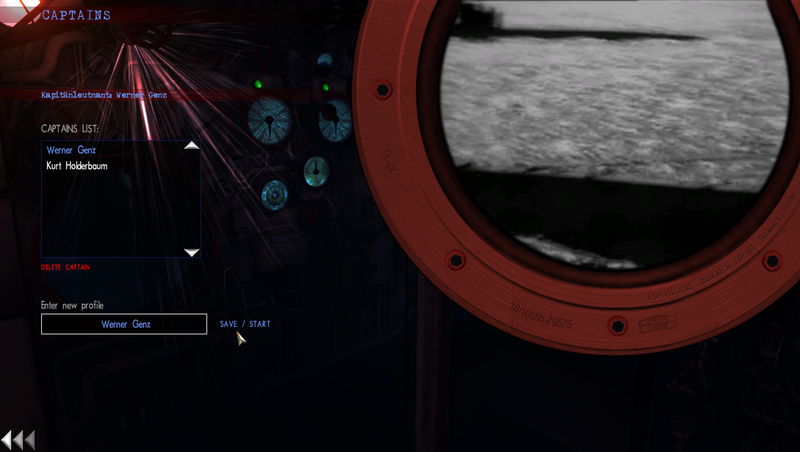 Picture 2 > When you start your game if a Realistic Crew Transfer is going to take place you will see a message box. 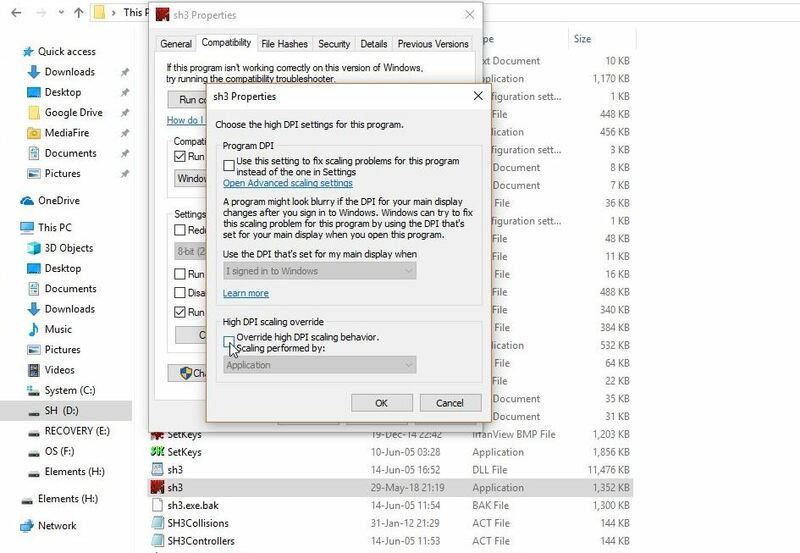 Click Ok and your Game will start to Load. Picture 3 > Shows a multiple Transfer. The game will load to the Office. Go to the Barracks (Filing Cabinet) to Enlist a New Crew Man. Select > Click for available actions. Select > Manage your crew. Picture 5 > Scroll down the Crew List until you find the New Crew Man. Drag the Qualification into the Qualification Box. You must > Remove the Tick from the box > 'Simulate realistic crew transfers' before starting the game again. New Crew can be enlisted from SH3Commander Crew Management or the Office Barracks. 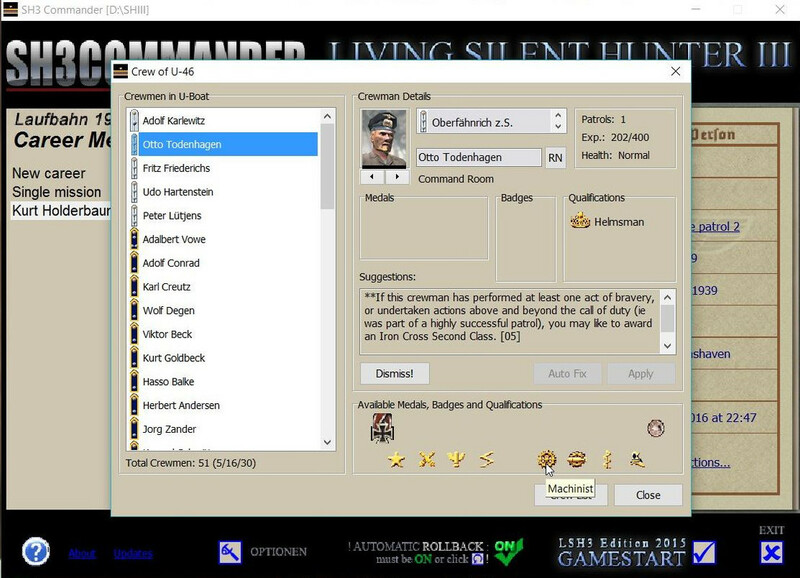 There is a Renown cost for enlisting crew in SH3Commander Crew Management. Crew enlisted from the Office Barracks depending on their experience can have a 0 Renown cost. If you wish to give a Qualification before starting the new Mission/Patrol then Exit the game back to the Desktop. Simulate A Realistic Career Length > How Does It work? This option in SH3Commander is likely to interest the gamer who does not want to keep the same Captain all the time. 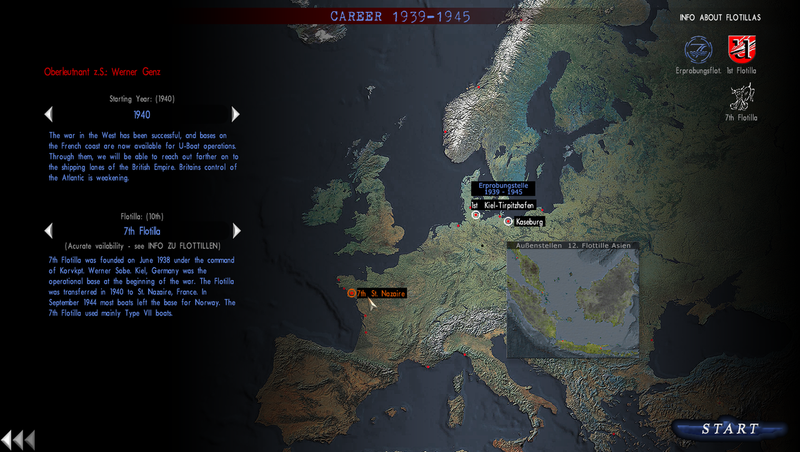 To ‘Simulate A Realistic Career Length’ the box must be ticked in the Career Option Menu before the Start of any New Mission. Career lengths are random so you may go many patrols before a Career Transfer takes place. There is always a reason for the Transfer which is shown in a Message Box. Picture 1 > Message Box Transfer with details. 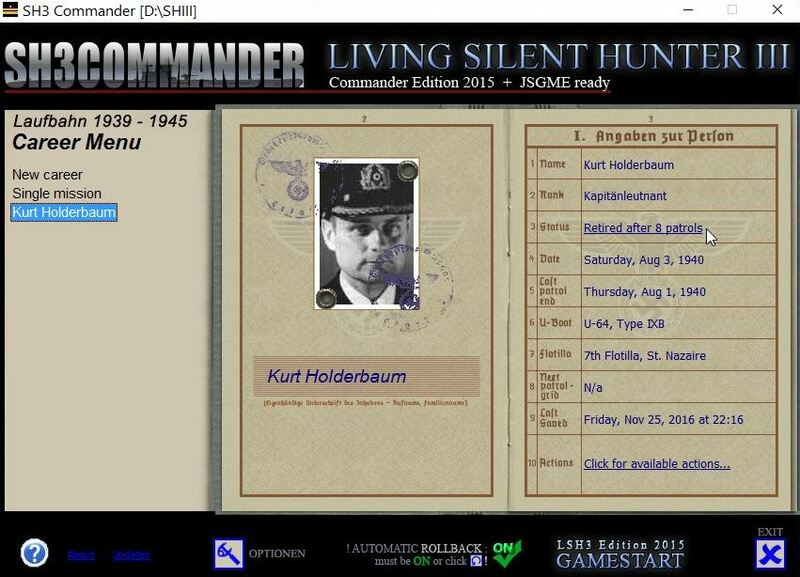 Picture 2 > Kurt Halderbaum has successfully completed 8 patrols. Picture 3 > Click for ‘Available Actions’. Picture 4 > Click on the line ‘Continue career with new Commander’. Picture 5 > You now have 3 options. 1 Enter the Captains name manually that you were given in the Transfer Message. 2 Enter a Captain’s name of your own choosing. 3 Use the RN randomise button to choose from a list of Captains. I will use randomize as I like my Captain to have a first name. 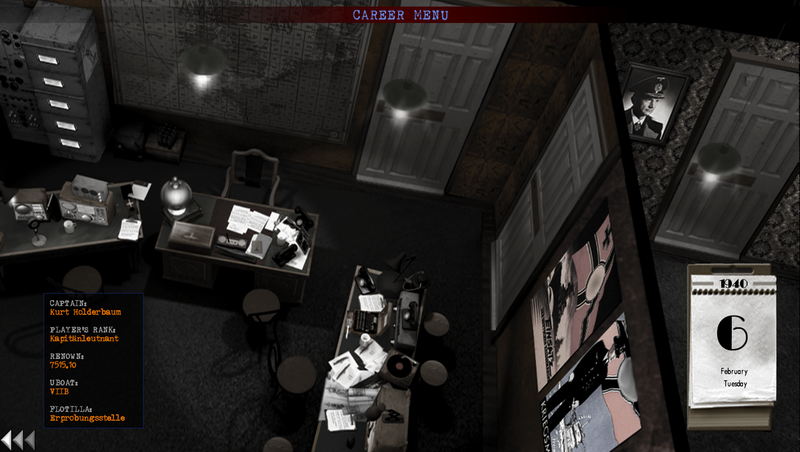 Picture 6 > Now defaults to show New Career. You will keep the same Crew with all promotions and points and medals. You will start the New Career in the same month and year. Your game continues from where you docked with your new Captain. There is NO Test Mission, you start from where you last docked with the date advanced as usual for any New Mission. Picture 7 > Shows your current Flotilla which you will need to remember. Picture 8 > Shows your current Year which you will need to remember. Picture 9 > Now press the ‘Launch LSH3 game’ icon. 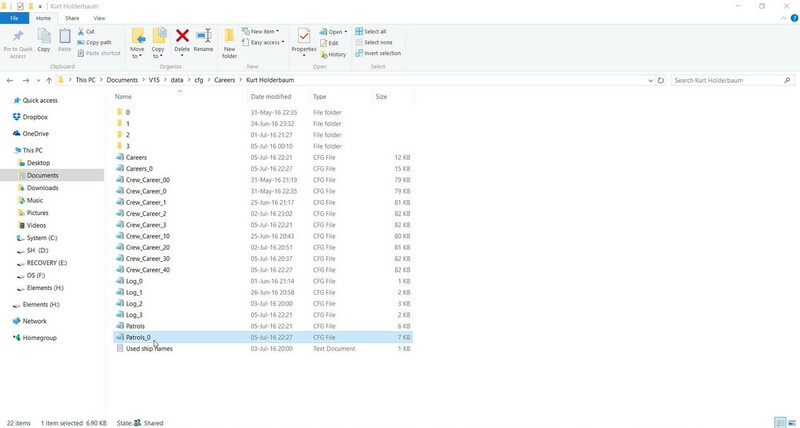 Picture 10 > Shows your new Captain and also any previous Captain’s that have not been deleted. Picture 11 > Click on New Career. Picture 12 > This is the opening default screen where you need to make your changes. Picture 13 > I need to change the Year to 1940. Picture 14 > I need to change my Flotilla to the 7th. 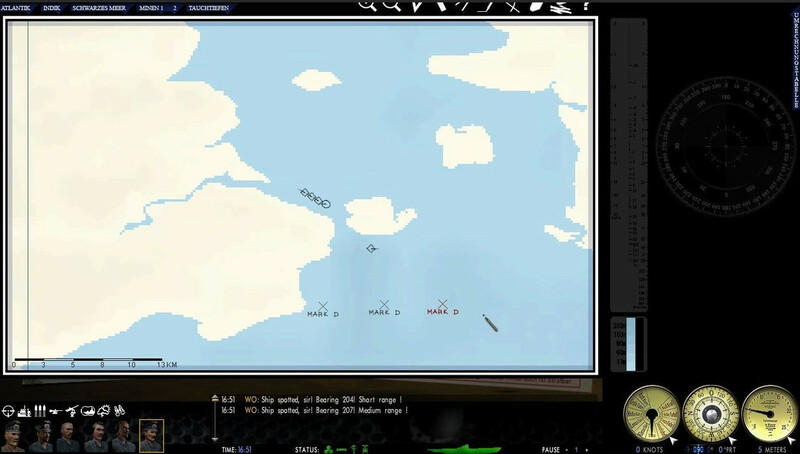 Picture 15 > The game recognizes my previous Career’s 7th Flotilla’s Home Base is St. Nazaire. 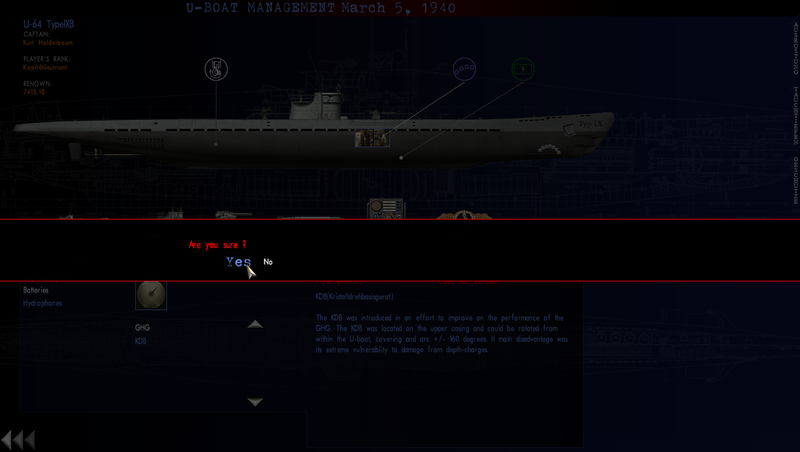 Picture 16 > Pressing the Start button will now take you to the Office where you can continue to customize your U-Boat. NOTE > If you keep your previous Captain and do not delete him SH3Commander will let you bring him out of retirement and you can continue your Career with him. Put your mouse on the line and a message will appear offering you to bring the Captain out of retirement. Accept the prompt and you are set to go. How To Manually Change Your Renown. C:\Documents\V15\data\cfg\Careers\Your current Captain’s Name if you have more than 1. Picture 1 > Patrols_0 CFG File. Picture 2 > Change the Delta Renown to a new figure. You must retain the same format in the number of digits to the right of the decimal point. Delta Renown is 3 Lines up from the Last Line. This Renown change must not be done before your very first Eprobungstelle Test Mission. 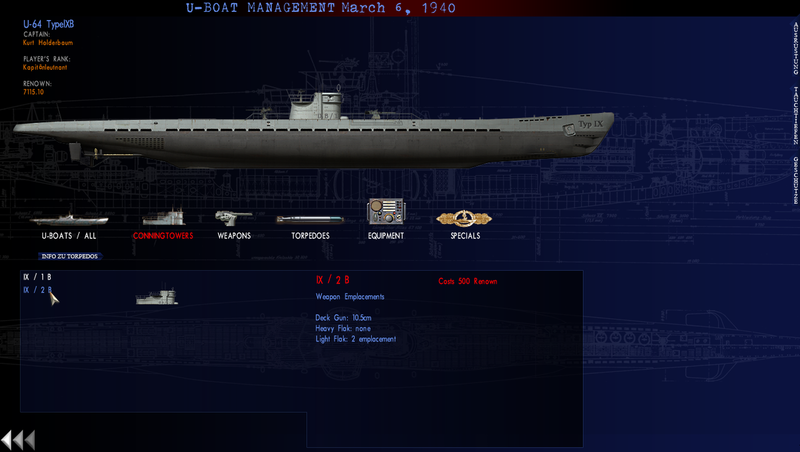 U-Boat Upgrade > When? > How To Do It <> Part 1. 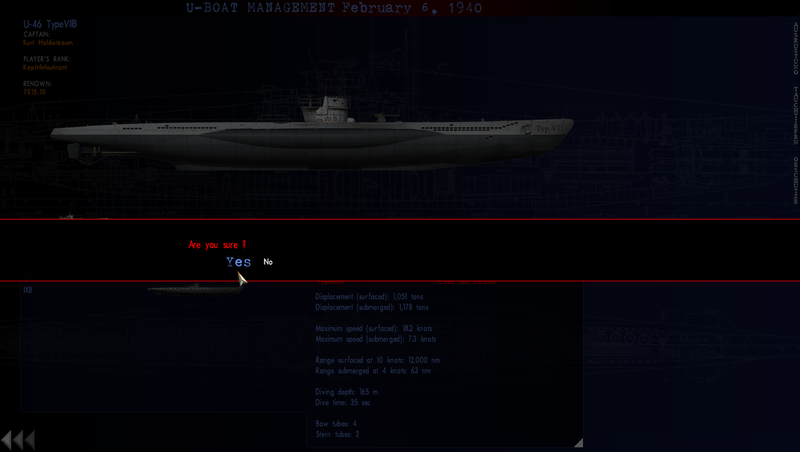 You will see at some point a Radio Message telling you of new U-Boats soon to become available. This does not happen immediately as there is a time period before they are ready. 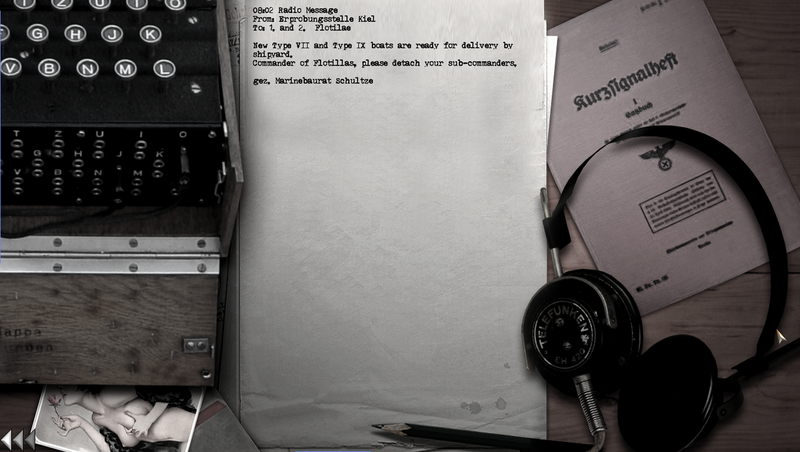 Picture 1 > Radio message in October 1939 received on my 3rd Mission/Patrol. Using the Documents on the Writing Desk I have already given out the 2 Promotions I received and now will see if an Upgrade is available. Picture 2 > Click on the Transfer Telephone. Picture 3 > Click on Eprobungstelle. Picture 4 > Click on Apply for Transfer. Picture 5 > The testing base Kaseburg is showing so there will be a Transfer. 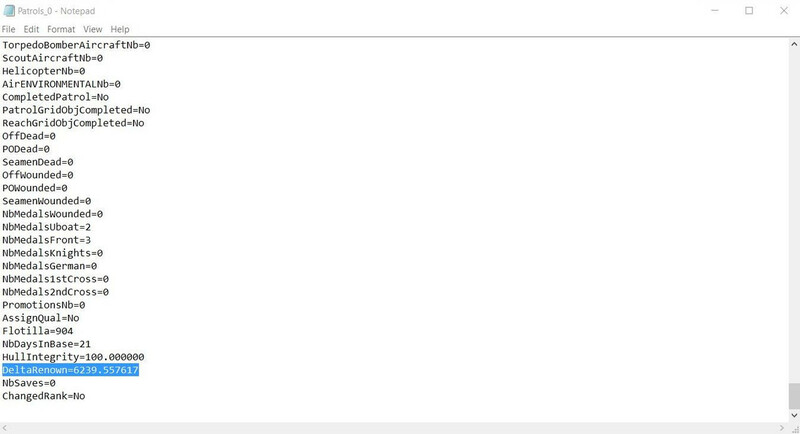 Picture 6 > Request Approved is showing. Mission/Patrol 6 will start in Kaseburg with a new U-Boat in the Eprobungstelle Test Flotilla. Exit using the < arrows etc., back to the Desktop. 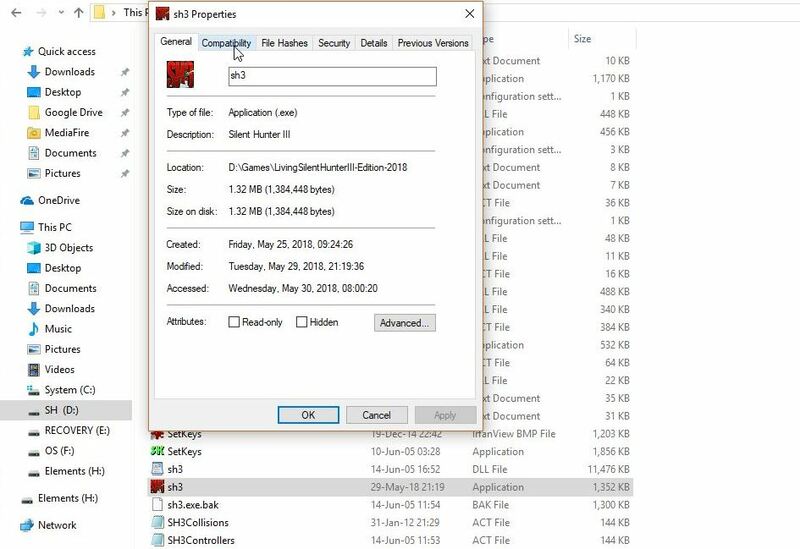 LSH3 has a problem with the Transfer process if there is not a Transfer available it will lock the game. 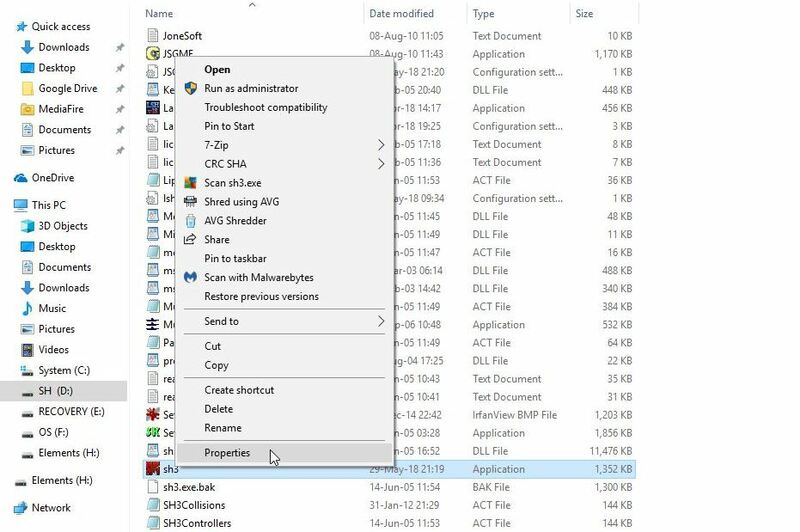 You will need to use the > Esc key to abort and get to the Desktop. This does not cause any damage and you should not be concerned about this. Post #52 shows Part 2 of this Tutorial. 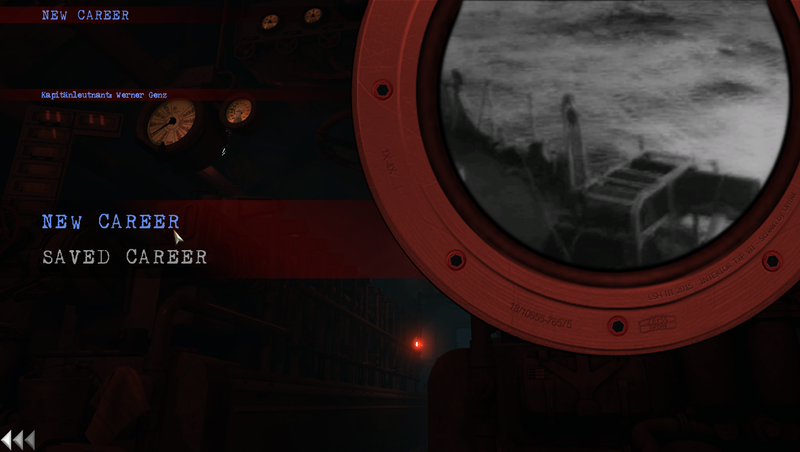 U-Boat Upgrade > When? > How To Do It <> Part 2. Picture 1 > Radio Message in October 1939 received in my 3rd Mission/Patrol. This is a repeat of the Radio Message from Post #51 just how time flies. 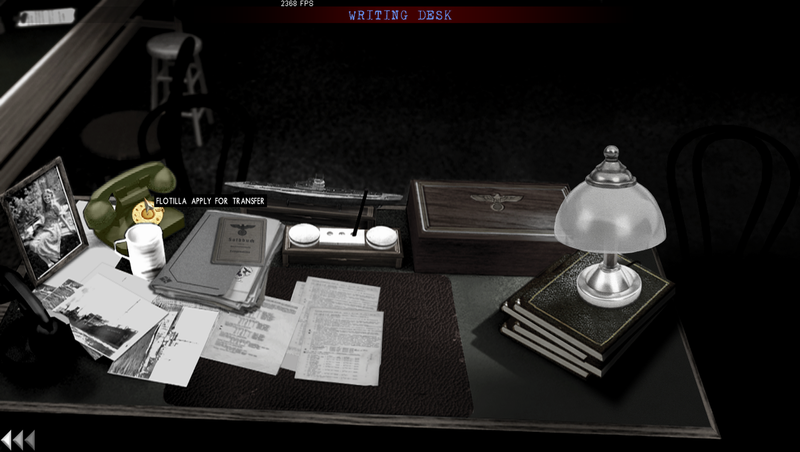 Picture 2 > In the Office select the desk on right > U-boat Management. You can see that 4 months have passed since the October Radio Message. Picture 3 > Shows the U-Boats available. You will probably have notice that there is not a Type VII Upgrade even though it was mentioned in the October Radio Message. 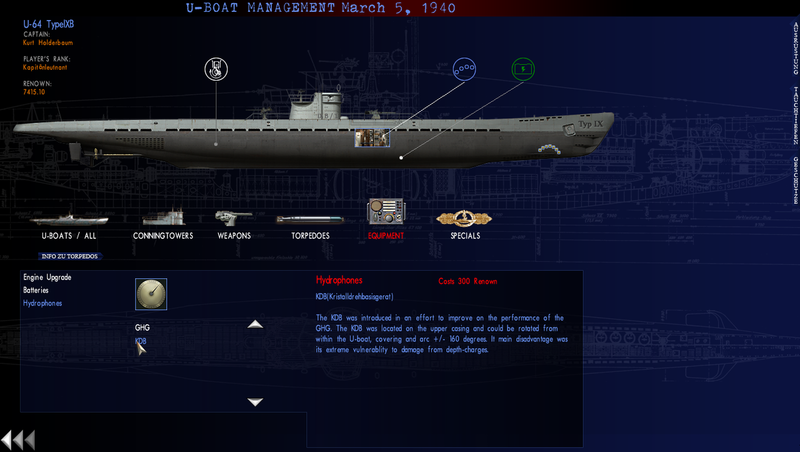 The opening screen shows your current U-Boat. Picture 4 > Click on the IXB to start the Upgrade. Picture 5 > Click on the IXB again. Picture 6 > Yes to confirm the Upgrade. Picture 7 > The U-Boat number U-64 now become visible. The Side Emblem in Specials may give you a specific Emblem to your U-Boat number. However there are many to choose from. Picture 8 > Click on your chosen Emblem and confirm > Yes. Picture 9 > The only Equipment Upgrade available at this time is the Hydrophone. Picture 10 > Click on KDB and confirm > Yes. Picture 11 > The default Conning Tower is the IX / 1 B. This accompanies the default Flak Guns 37mm deck fitted and 20mm in the Conning Tower. No action required for the default Conning Tower. If you want 2 x 20mm Flak Guns then you need to change the Conning Tower. 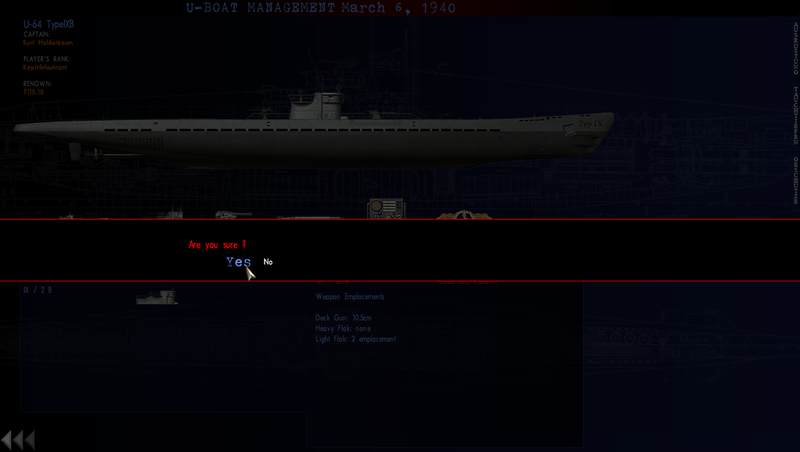 Picture 12 > I will click on the IX / 2 B Conning Tower and confirm > Yes. The Flak Guns are automatically selected as there are no 20mm Upgrades available at this time. I have not touched on Torpedoes as there are no Upgrades available at this time in the war. Changing the Torpedo layout is not saved so if you want to change the quantities of G7a and G7e Torpedoes then it needs to be done before starting the New Mission. Click on U-BOATS / ALL or use the < arrows to return to the Office. Picture 13 > The Office now shows the date has advanced from February 6th to March 27th. The U-Boat Type IXB is showing and the Renown has been adjusted. You may wish to go to the Barracks (Filing Cabinet) to add the extra Crew > 2 Petty Officers > 3 Sailors for the Type IXB or start the Eprobungstelle Test Mission now and add them later. 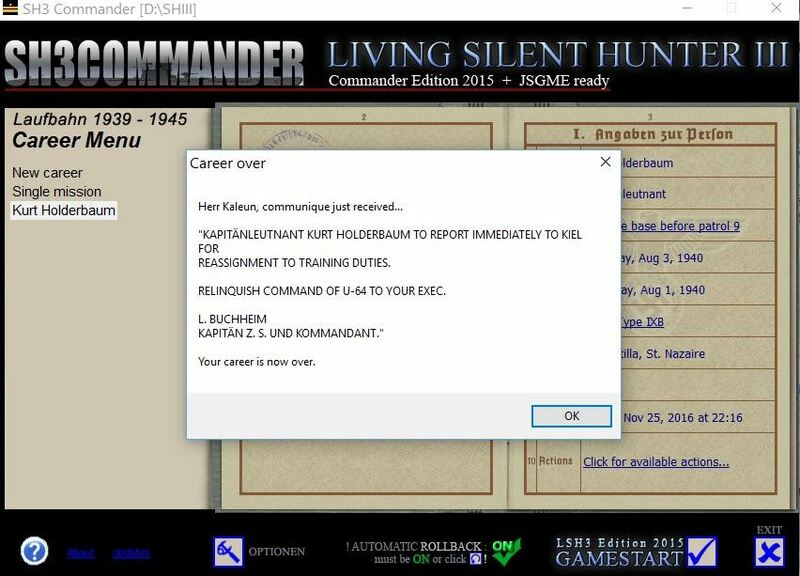 If you wish to give the new enlisted Crew Qualifications then exit to the Desktop. 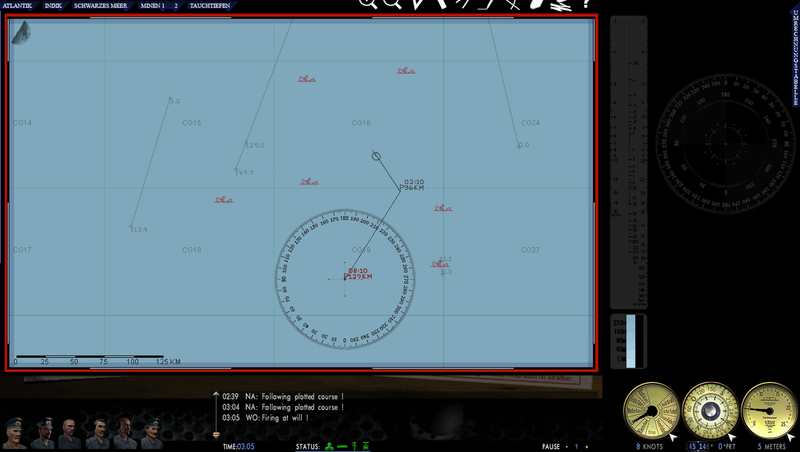 Start SH3Commander, go to Crew Management. Simulate Realistic Crew Transfers or Simulate a Realistic Career Length can be used on Test Missions so tick the boxes before starting the game. How To Transfer To A New Flotilla. 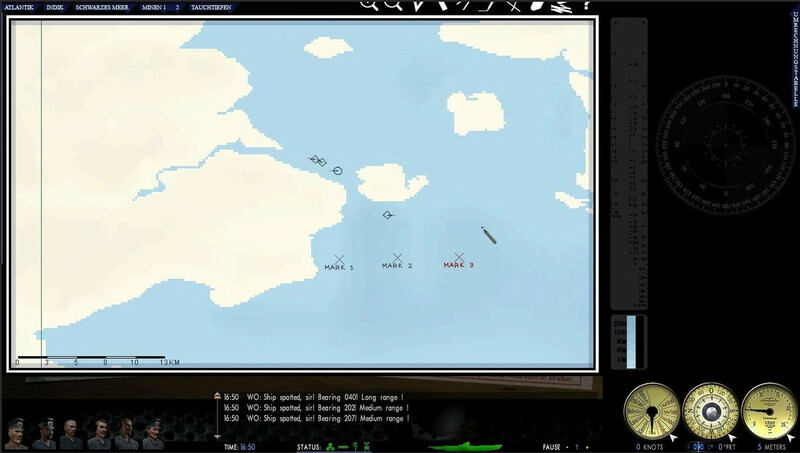 In Tutorial Post #52 I upgraded my U-Boat from the VIIB to IXB. Having completed the Eprobungstelle Test Mission in the IXB I need to Transfer out of the Test Flotilla. 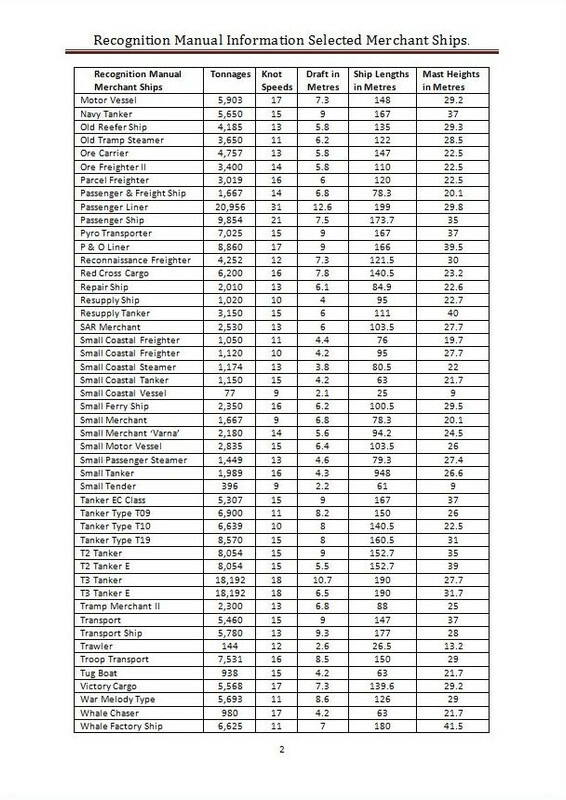 Looking at the Flotilla Chart will tell me what Flotilla’s are currently available. 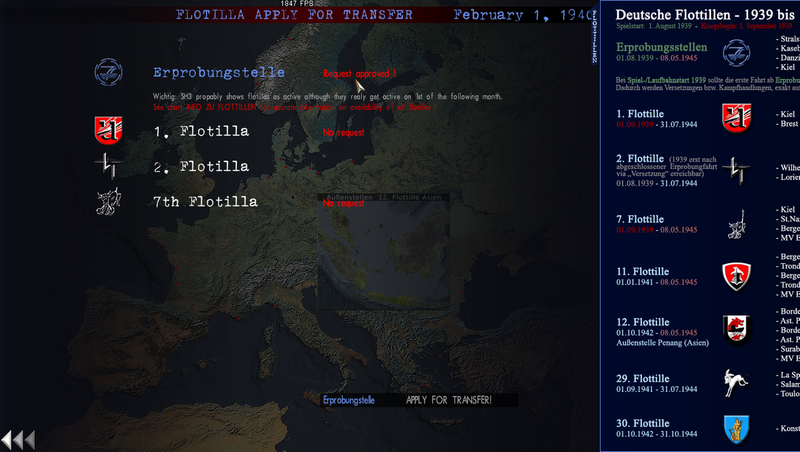 I have decided to Transfer to Flotilla 7 based in Kiel rather than return to Flotilla 2. Picture 1 > Click on Flotilla 7. Picture 2 > 7th Flotilla has turned from Red to Blue and I now have the prompt to Apply For Transfer. 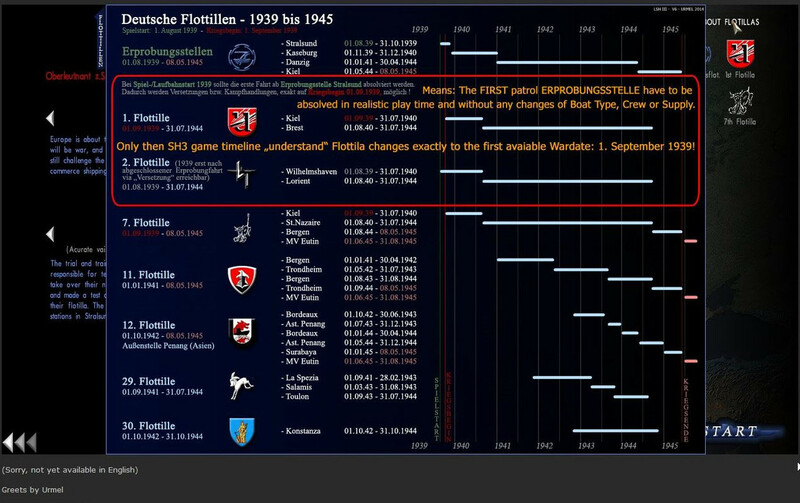 Picture 3 > Shows that Flotilla 7 is based in Kiel. Picture 4 > Transfer Request Approved. Use the < arrow keys to go back. Exit the game back to the Desktop. You can Transfer to a different Flotilla any time after you have Docked by clicking on the Transfer Telephone. Last edited by THEBERBSTER; 01-17-2018 at 03:55 PM. If disabling the Mods only make > Change 1. If the Mods are left enabled make Change 1 and 2. Picture 1 > Map Marker Text Doesn't Increment...MARK D? Picture 2 > After both changes from D to d.
Why Do I See “Null” When I Want To Transfer To A New Flotilla. "Null" means you are too early in historical game time. The Transfer to your new Flotilla is not yet available. In real time this means 4 days at sea. This 4 day at sea plus the days you spend in harbour to Transfer to another Flotilla has to be 1 full month! The earliest date you can start in Flotilla 2 is 1st September or you will see PQ=null. Never play a patrol by "Null" as you can lose a whole career this way. Picture 1 > Use the draggable "Flotilla Information Table" in the game: from the Transfer screen. When you go to Transfer only available Flotilla’s that can be Transferred to will show. This is an old 2008 mod that was renamed and updated in 2012 by Pisces for use with OLC. When used with _LSH3-2015_GUI_WIDESCREEN Mod this compasses mod has a very practical use as it replaces the Waypoints Compass N-S-E-W with recognizable points of the Compass making accurate Waypoint plotting for the first time. For LSH3-2015 in its default state Compass_On_All_ Navmaptools Marker does not place the X in the correct position but offsets it. Making a change to [Curser 2] corrects the Marker's position and places the X Mark where you expect it to be. Leave the Mod disabled until these changes have been made. 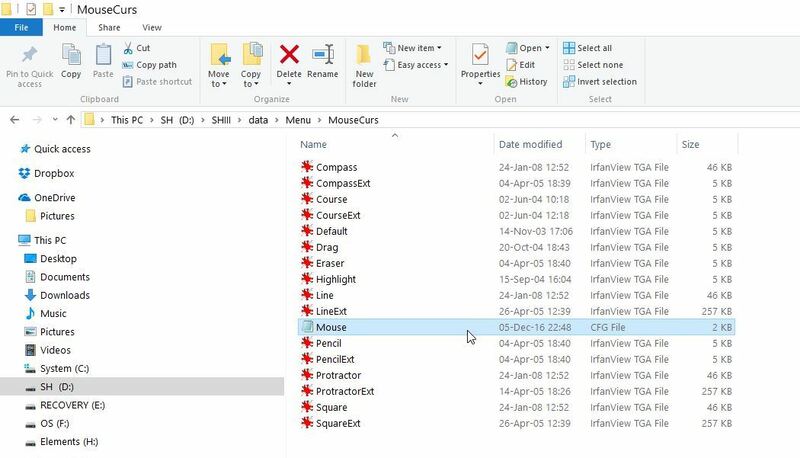 Go to > Main Game Folder > Mods > Compass_on_all_navnaptools > data > Menu > Mousecurs > Mouse CFG and open the file. DO NOT USE THE TOOL HELPER AFTER MAKING THESE CHANGES. This mod replaces all the default tools. Last edited by THEBERBSTER; 06-01-2018 at 03:00 AM. This Tutorial will show you how to replace the existing Fuel Gauge with one showing full numerical fuel levels. 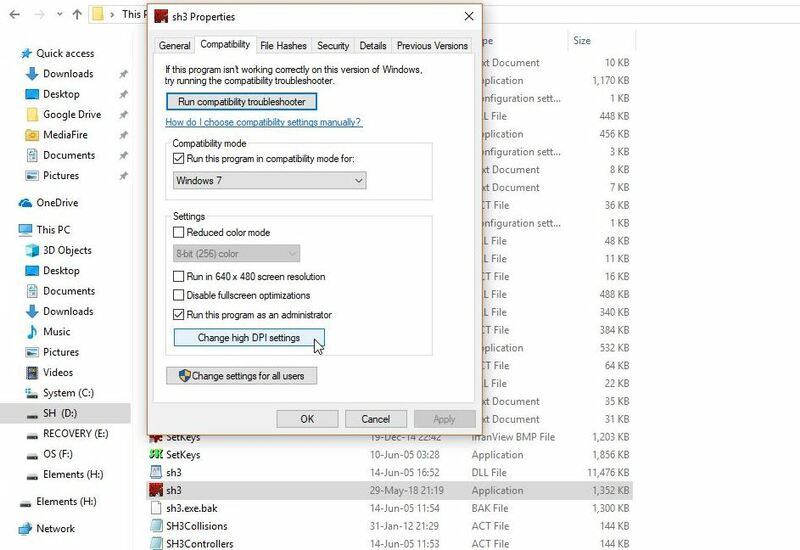 This can be done at any time without disabling mods, as long as the game is not running. Note > This purely a cosmetic change and is no more or less accurate than any others available. Picture shows new fuel gauge. Backup your original fuel gauge by copying and pasting to a safe place. The new gauge will overwrite the existing one in the folder. Click on the highlighted area to accept. Mod Oxygen O2-Gauges v2 only if enabled in JSGME. If you have this mod enabled you will also need to replace this Fuel Gauge as well. Note >This Dials 1b Fuel Gauge TGA File has been taken from one of Sublynx’s mods. 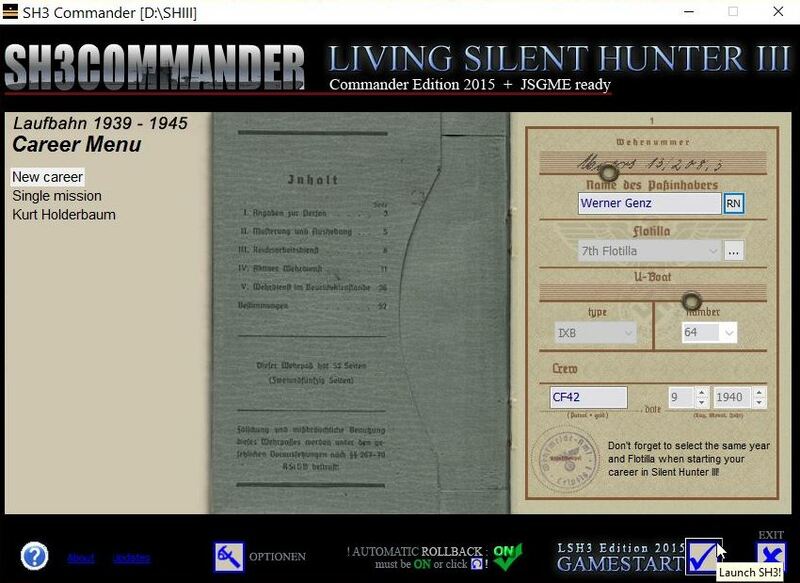 How Do I Know Which Silent Hunter III DVD to Buy? This information refers only to English language discs. You can still buy new DVD’s for SHIII made by Encore. These come in two versions. The Encore version is Canadian but can be easily purchased from the USA or through Subsim. Second hand discs can be purchased from places like Ebay and also from Amazon through their third parties. It is important when purchasing these DVD discs that you get a Starforce Free Version. The DVD you are looking for will be showing ESS632. The Starforce Free Version will be Black at the Bottom and White at the Top. Do not be misled by the silver band at the top of the DVD case that says Games in white letters which is irrelevant. You do not want to buy this version as you will need to remove the Starforce Protection before the game can be played. The Starforce Version will be Black at the Bottom and Silver at the Top. This version does not have the latest patch and has copy write protection. Before buying e-mail the seller and ask if the disc is White at the Top and if yes, you will be ok as this will be the latest version. Last edited by THEBERBSTER; 01-17-2018 at 03:57 PM. 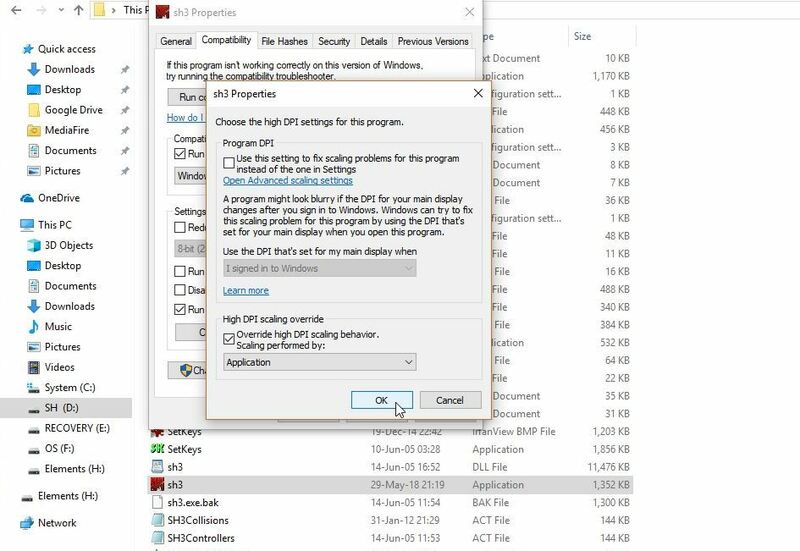 Overriding the high DPI scaling behavior is another option when having graphic problems when loading your game after installing. Picture 2 > Right click with your mouse and select Properties. Picture 3 > Right click on the Compatibility Tab. Tick the box as showing in the picture. Picture 5 > New Setup. Picture 6 > Click in the box. When you use the Sound Pack, the Eprobüngstelle test mission AO 83 has you based in Penang, but the deployment location is near the southern tip of Africa. 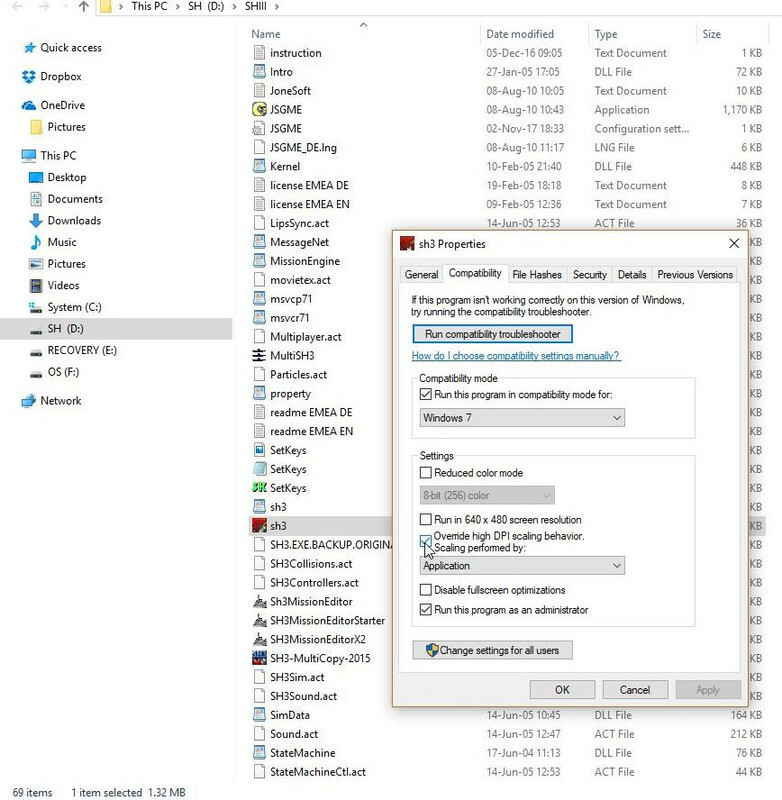 All you need to do to fix this is to remove (or rename / backup) the file en_menu.txt from the Sound Mod's .\data\Menu\ folder. I have no idea why the Thomsen Sound Pack mod would need to use that file, but it seems to work just fine without it. Disable Thomsen’s Sound Pack mod before the Eprobüngstelle Test Mission and enable again before the start of your next mission. Last edited by THEBERBSTER; 04-02-2018 at 03:00 AM.